I don’t just make pretty things. While I mostly work as a Graphic Designer, I also have experience in E-mail marketing and have dabbled in SEO strategizing. Below are a few examples of my design work and how I have used it in Marketing. Designing and implementing all marketing materials. 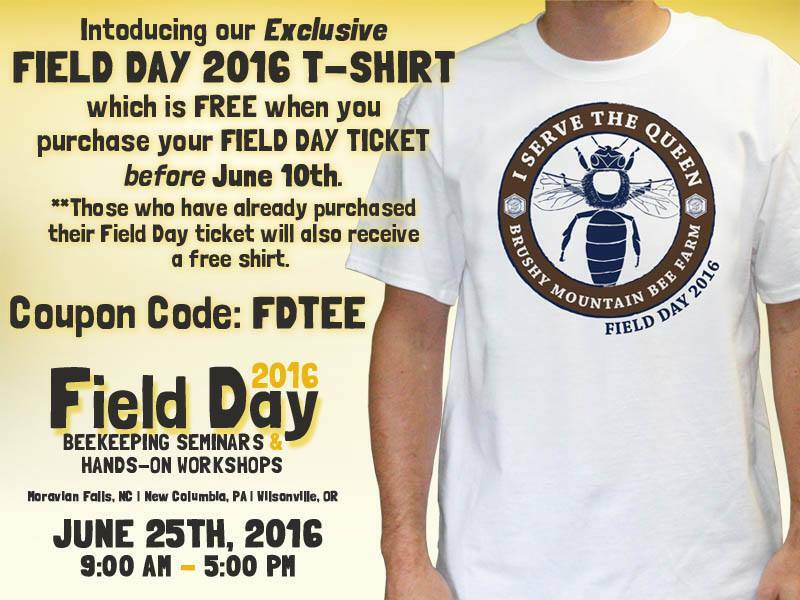 Design custom t-shirts and bags exclusively for the event. Photograph the event and post regular updates and live demonstrations through the company Facebook page. Assist with Setup, registration table, and breakdown. Plan out layouts and build the files in inDesign. Organize and compose an effective cover design. Photograph new products, updated products, and copywrite. Produce interactive digital catalog to share on website and social media accounts. 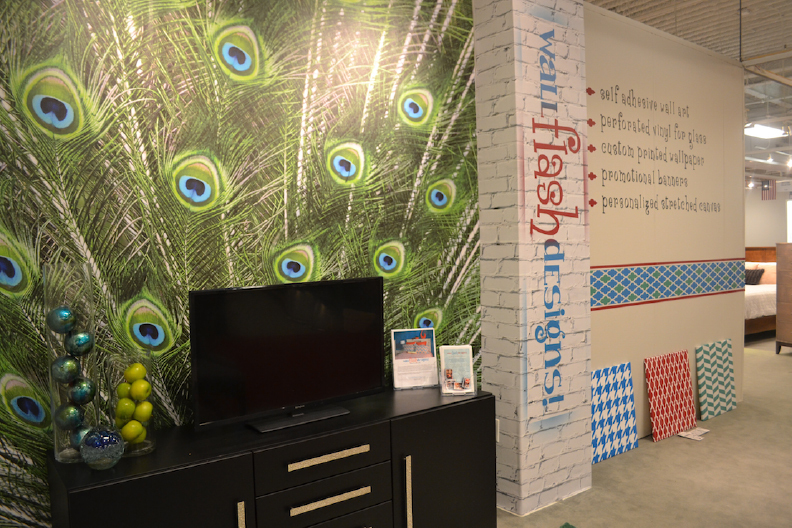 Design, arrange, and install all graphics used in the Wall Flash Designs Booth. Maintain the booth during the Market and promoting the company to potential clients.